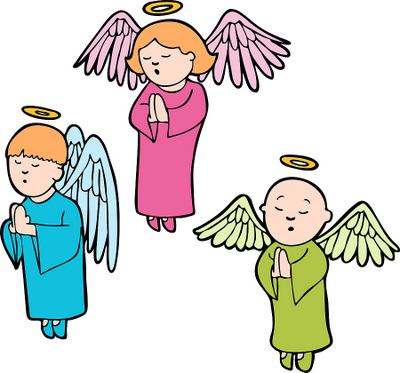 Praying angels are a common theme in art. 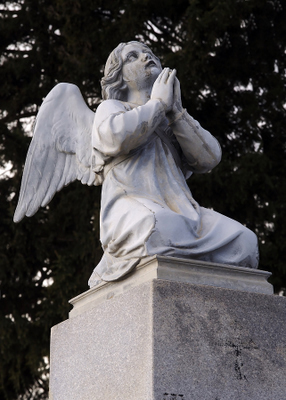 You will find sculptures, paintings, and drawings of angels in the act of praying. Below you will find some examples of this popular motif. 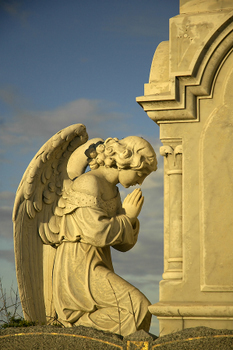 If you need some tips for a better prayer experience, visit our angel prayers page. If you need inspiration during your prayer hour, here are some fascinating thoughts on this topic. ~ James Montgomery, What is Prayer?